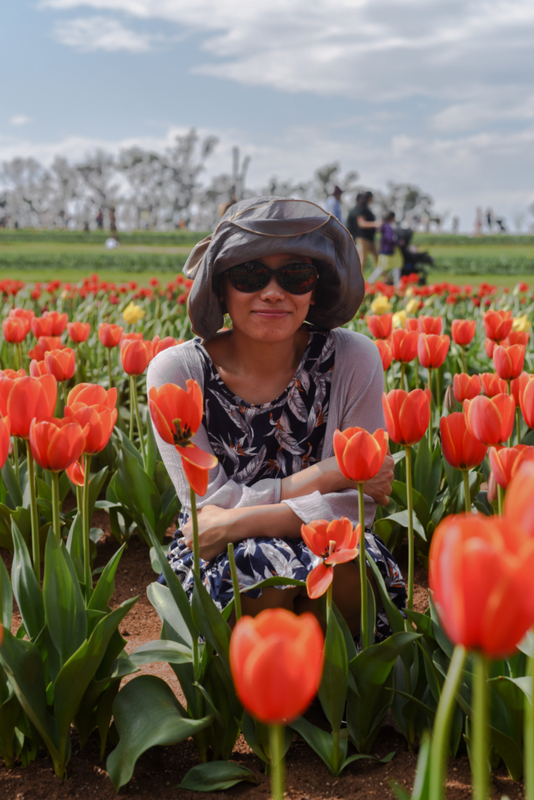 It has definitely been a cold start to spring this year, but fortunately I picked the perfect spring day to attend the Tesselaar Tulip Festival on the weekend with nothing but blue, sunny skies and a warm breeze. 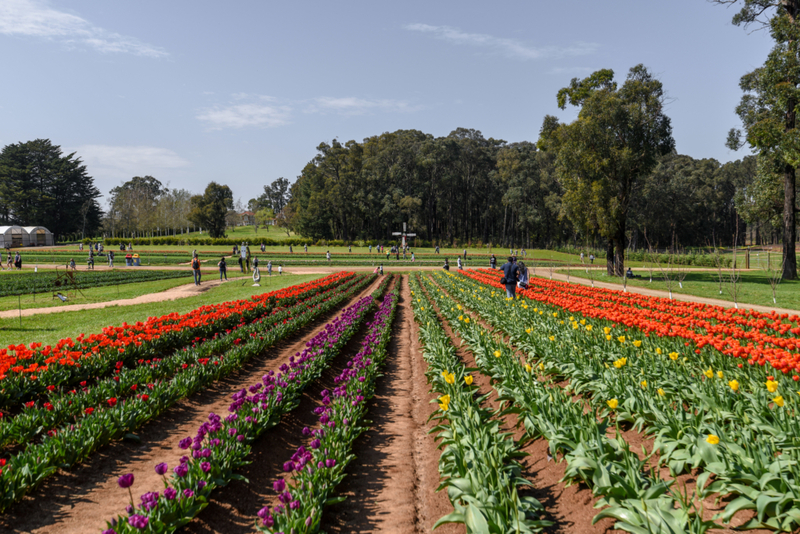 The tulips were pretty happy with some sunshine too since the unusually cold start to spring has delayed the flowering this year, but now there is plenty of colour with tulips coming into full bloom. 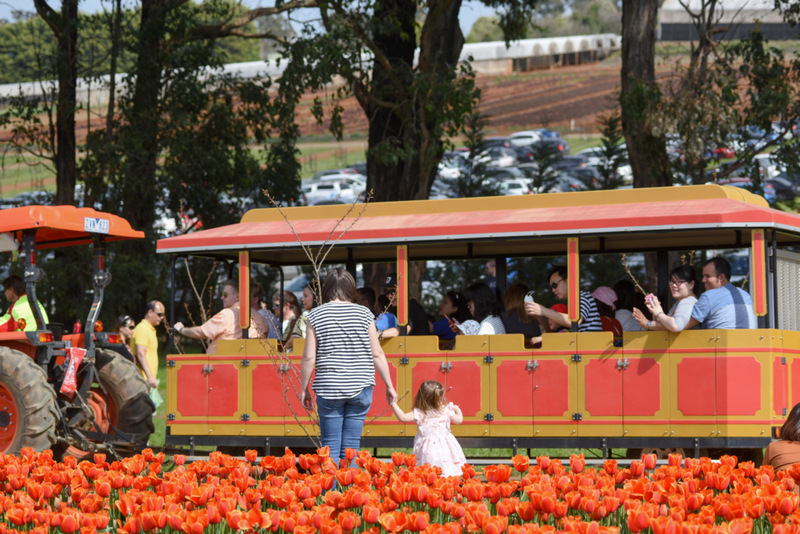 The Tesselaar Tulip Festival began in 1954 and has been growing from strength to strength, attracting visitors from all over Victoria. 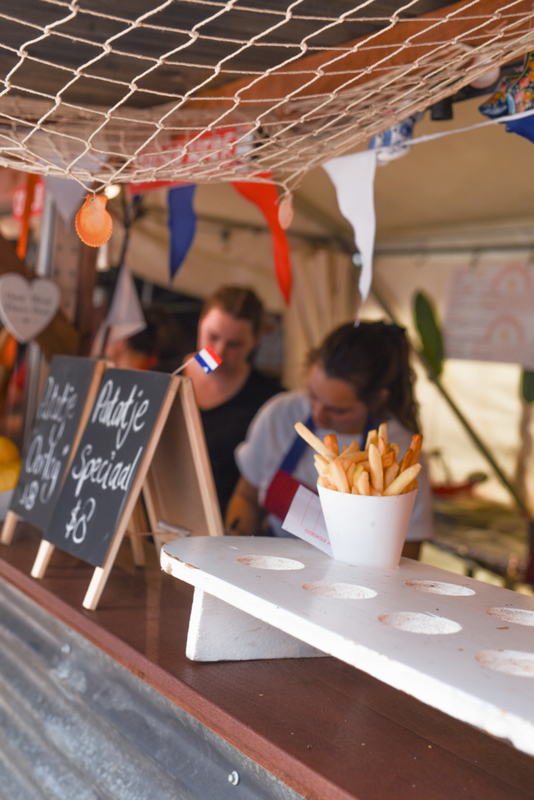 Held over four weeks, the family friendly festival offers various themed days and weekends including Turkish, Dutch, Food, Wine & Jazz and Irish along with eight days packed with school holiday fun. 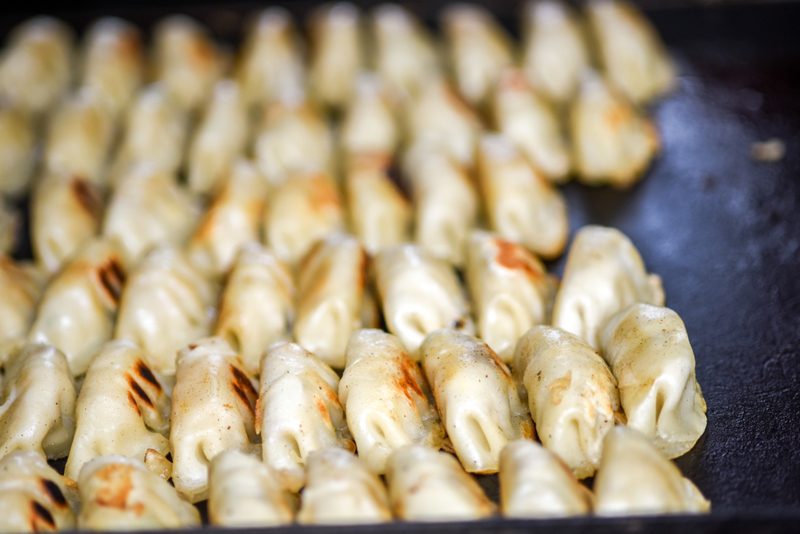 Early on a Saturday morning, I drove to Silvan’s Farm in the picturesque Dandenong Ranges for Dutch Weekend. 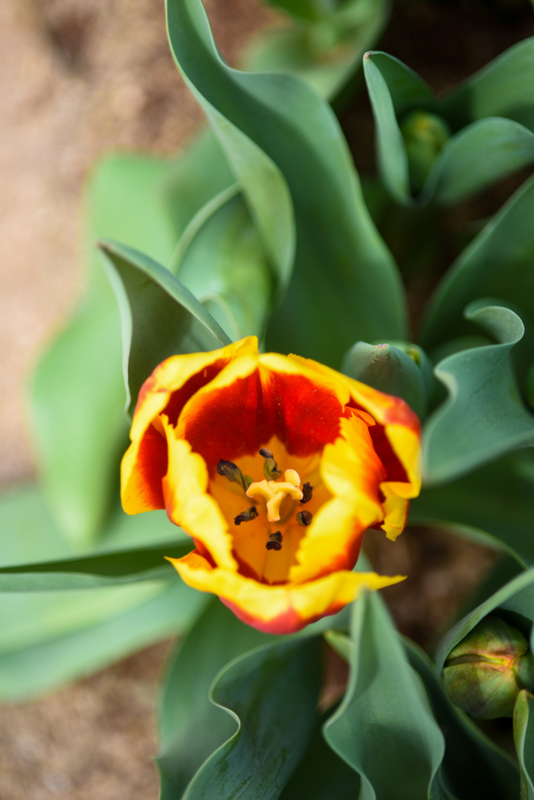 The Dutch fell in love with tulips in the 16th Century, and that passion remains as strong today. 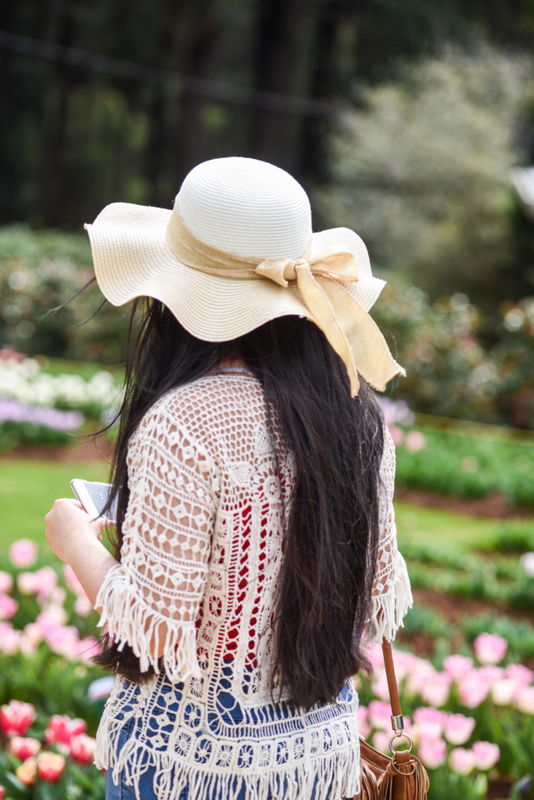 At only an hour’s drive from the Melbourne CBD it makes for the perfect day trip. 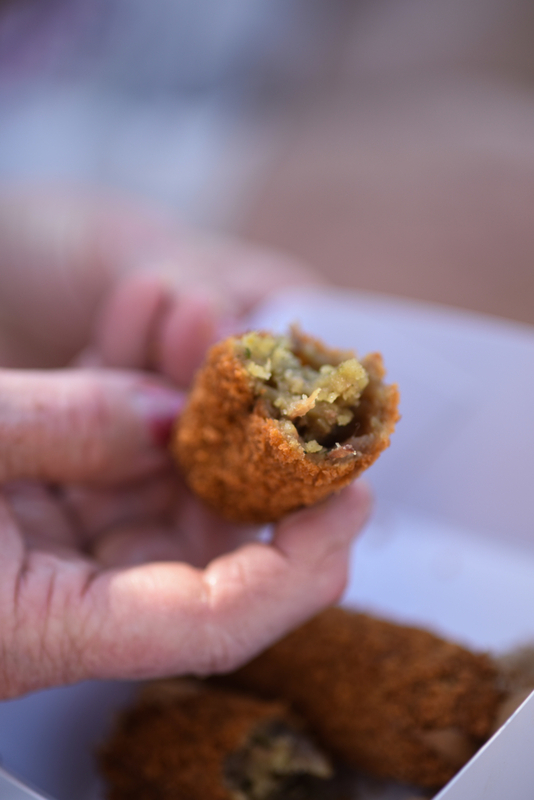 By mid morning, the festival is abuzz with the busy chatter of people, Dutch music and, most importantly ,the sweet smell of tulips. 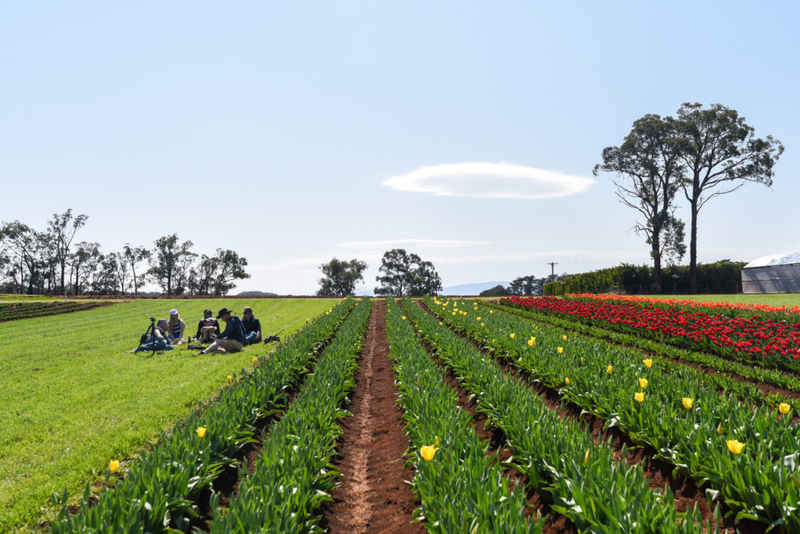 When all the tulips are in bloom, there are nearly one million tulips on display at Silvan’s 25 acre working farm – a truly beautiful sight. 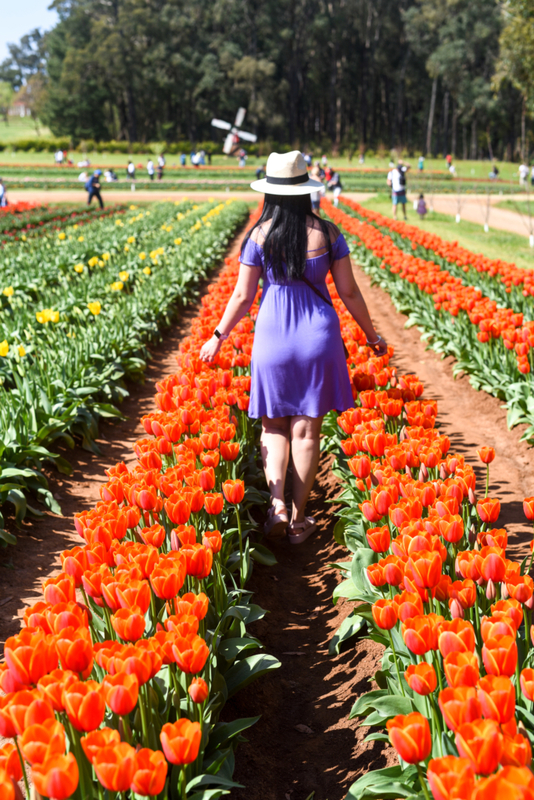 It was great fun tiptoeing through the rows of tulips as far as the eye can see. 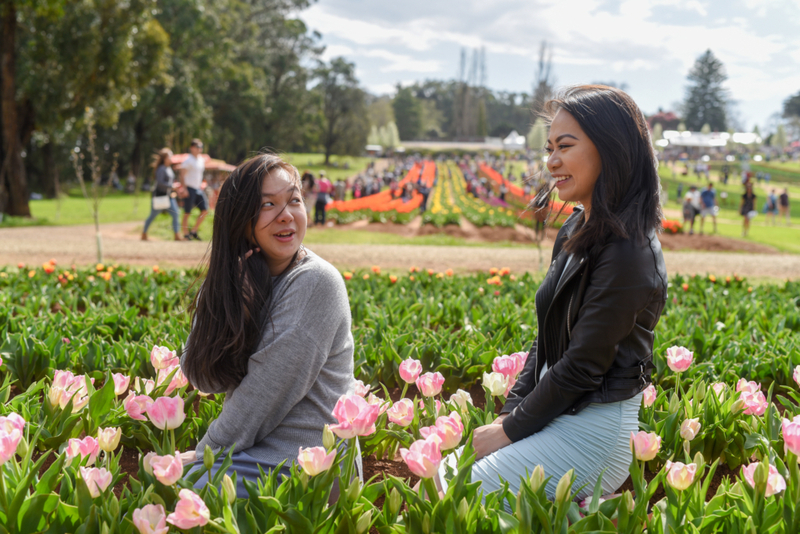 We haven’t seen blue skies in Melbourne for a while, so visitors jumped at the chance to have a picnic on the lawns and get lost amongst the flowers. 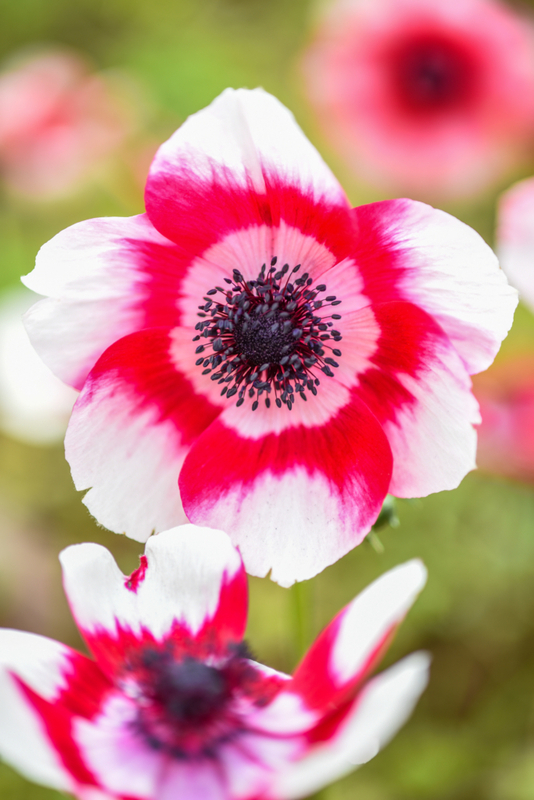 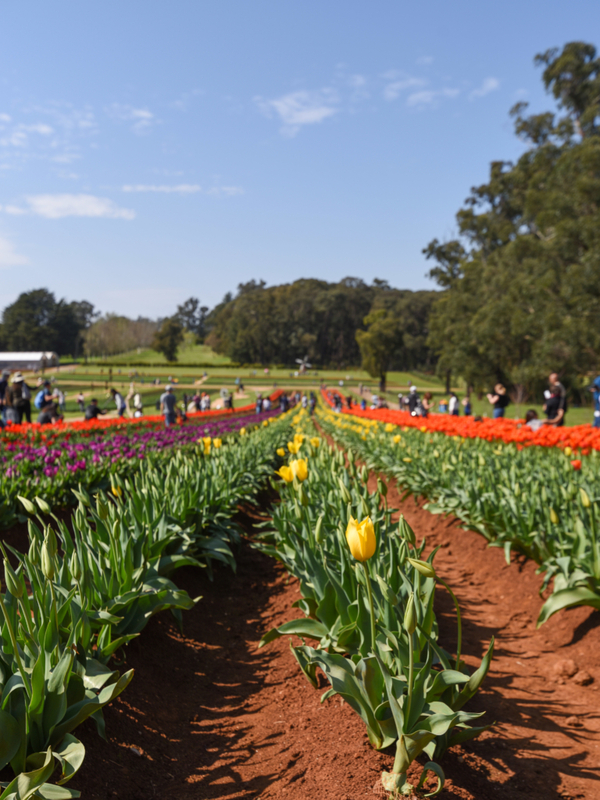 There are 130 varieties of tulips at the farm, so you could literally spend hours ogling and taking photos of them and their kaleidoscope of colours. 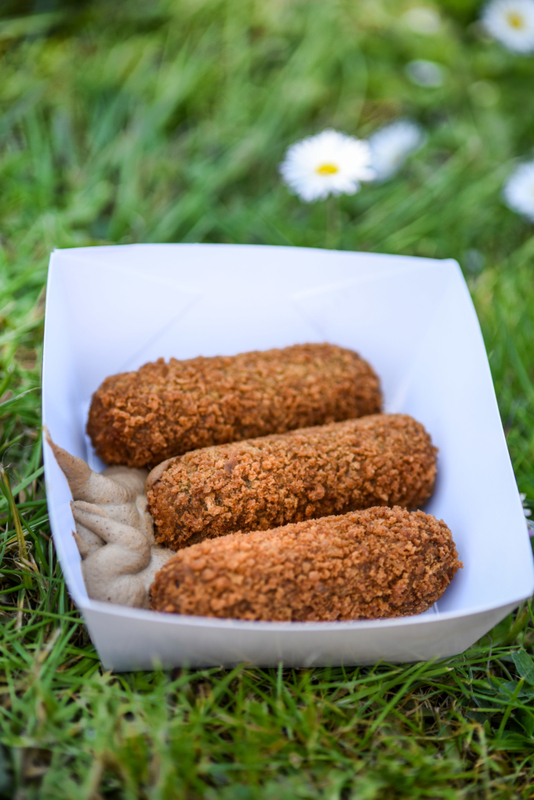 I have always been a big fan of Dutch food, especially the sweet treats. 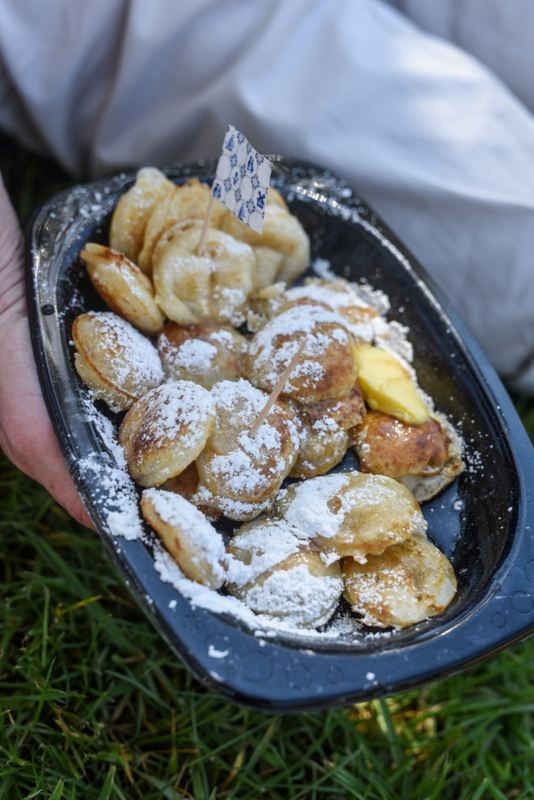 Once arriving I made a quick detour to the Dutch poffertje stall and treated myself to these mini, fluffy pancakes topped with icing sugar, butter and plenty of maple syrup. 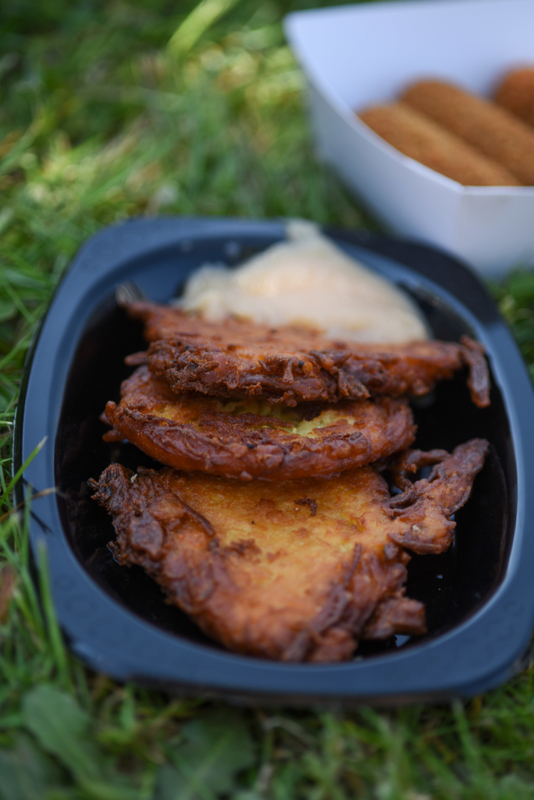 And these gooey beef croquettes and reifkoeks (Dutch potato cakes) with apple sauce. 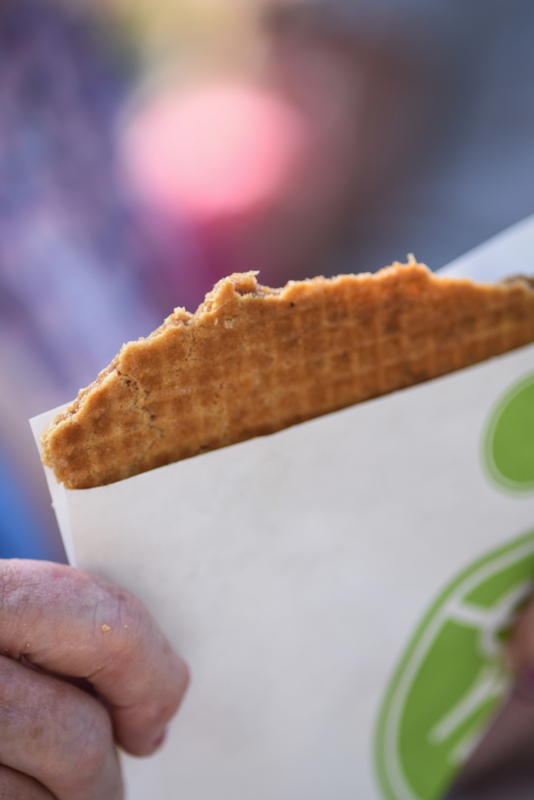 It would be a sin to go to Dutch Weekend and not try their stroopwaffle, a waffle made with two thin layers of baked dough with a caramel filling in the middle. 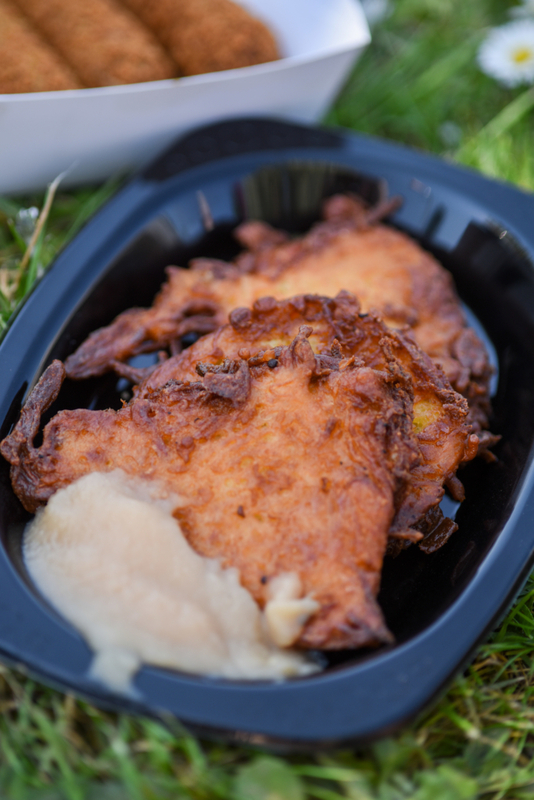 And it definitely didn’t disappoint. 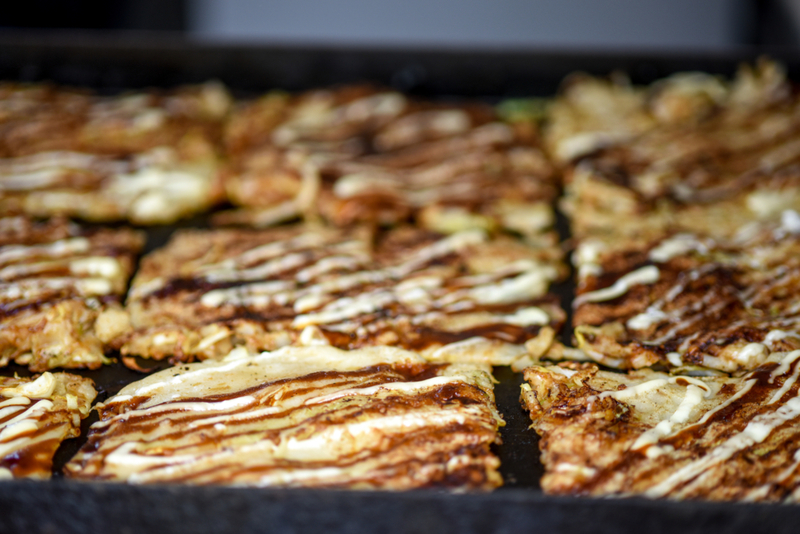 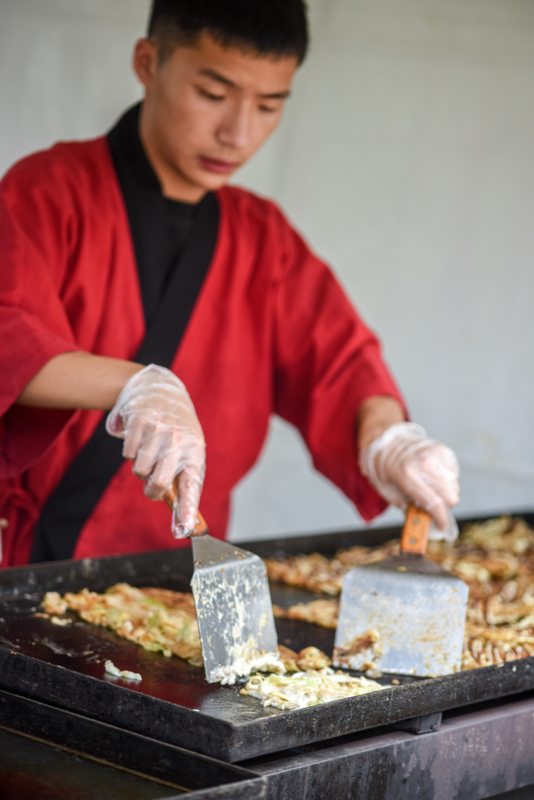 There’s also plenty of other food from around the globe on offer including traditional Turkish gozlemes, Japanese gyozas, wood fired pizzas, baked potatoes and for the sweet tooth. 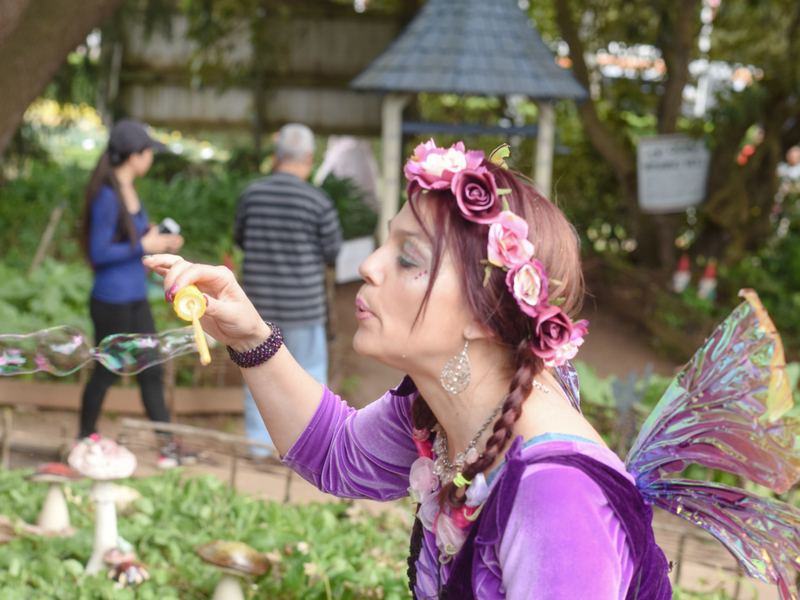 Chocolate Junction is full of fairy floss, strawberry and chocolate kebabs and frogs in the pond. 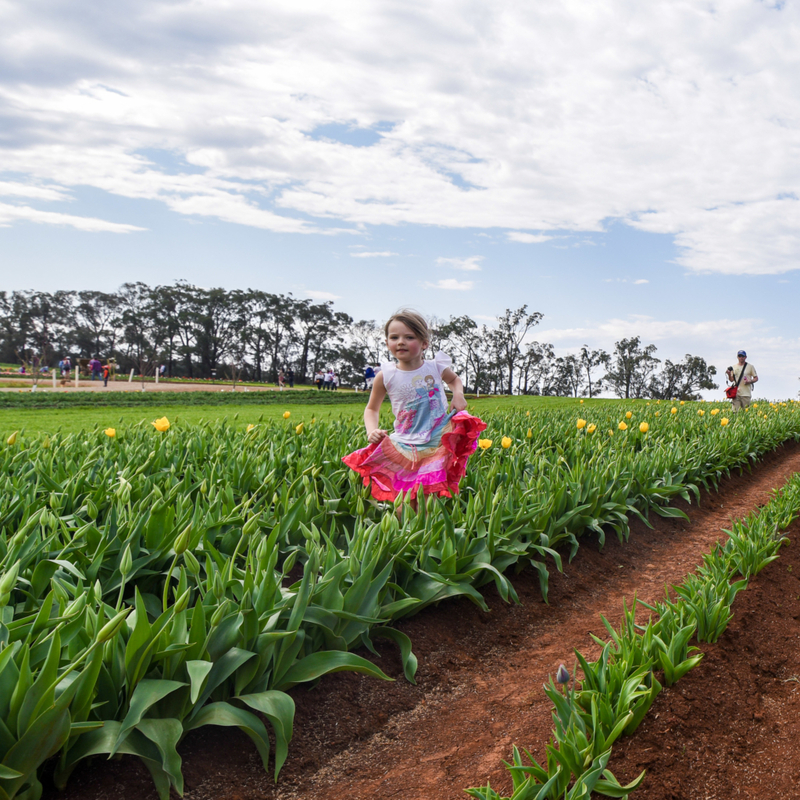 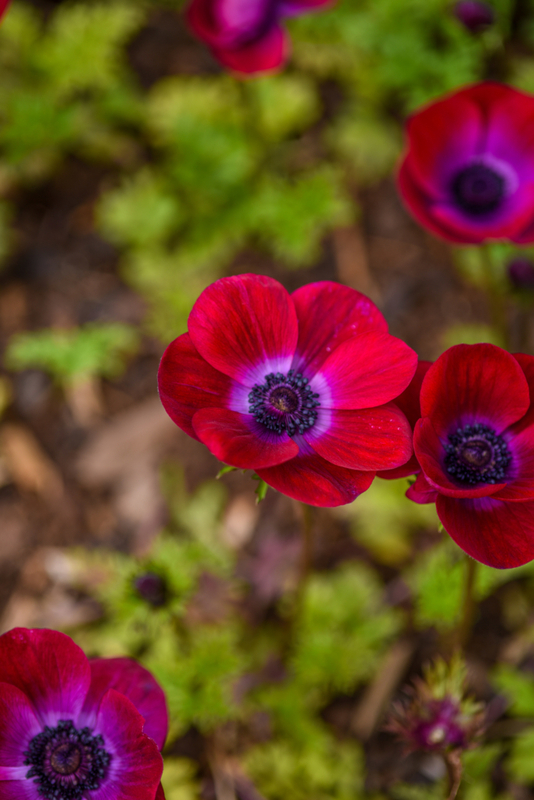 Tulips well may be the star of the festival but you can also enjoy live entertainment daily, market stalls, tractor rides, a sculpture exhibit, fairy garden and more. 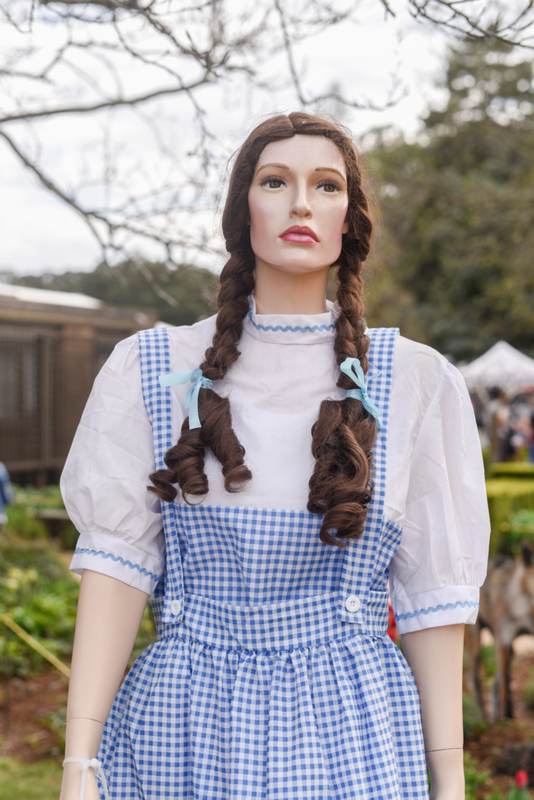 Make sure you visit the giant clog and the Clog Shop full of treasures and souvenirs. 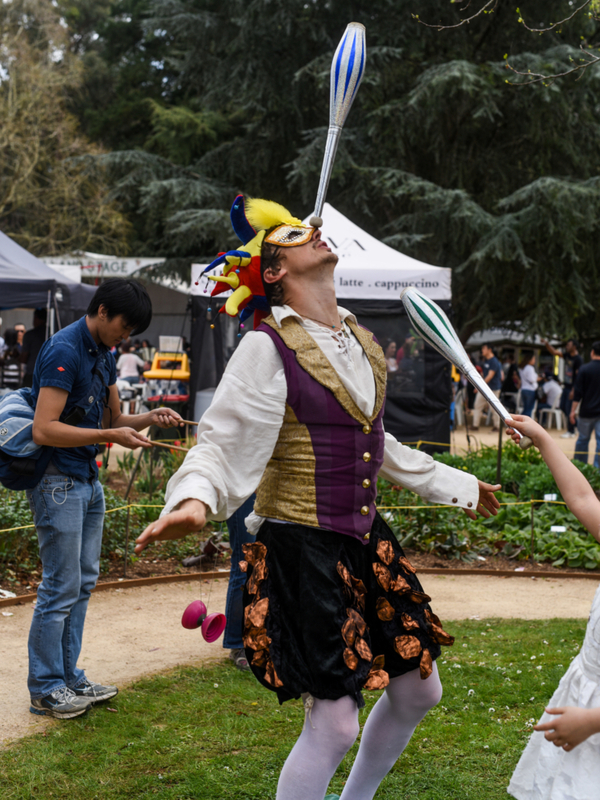 Relax in the gardens and listen to the Dutch Treat and Silverbeat Band, or, if dancing is your cup of tea, you will love the Melbourne Tukkers Dutch Folk Dancers who perform in traditional costume, tapping away in their clogs.